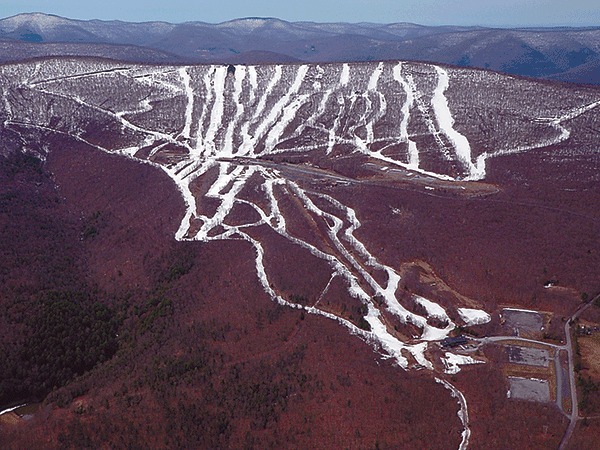 Highmount, NY – A spokesperson for Belleayre Mountain Ski Center has confirmed a 25-year-old snowboarder died on its slopes following an accident on Saturday. Jon Lundin, a spokesperson for the Olympic Regional Development Authority (ORDA) which operates the New York State-owned ski area, told the Daily Freeman of Kingston that the victim was Brian Conners, of Centerport on Long Island. Lundin indicated that the incident occurred on Belleayre’s Wanatuska trail. Wanatuska’s upper half is rated as an advanced run, while its lower half carries a blue-square designation. Lundin referred the newspaper to the New York State Police for any further information, as they are investigating Conners’ death. The New York State Police have yet to reveal any information regarding the incident. According to Newsday Conners was an assistant high school football coach. He was nearly finished earning his master’s degree in mathematics education at Touro College and planned to begin teaching.